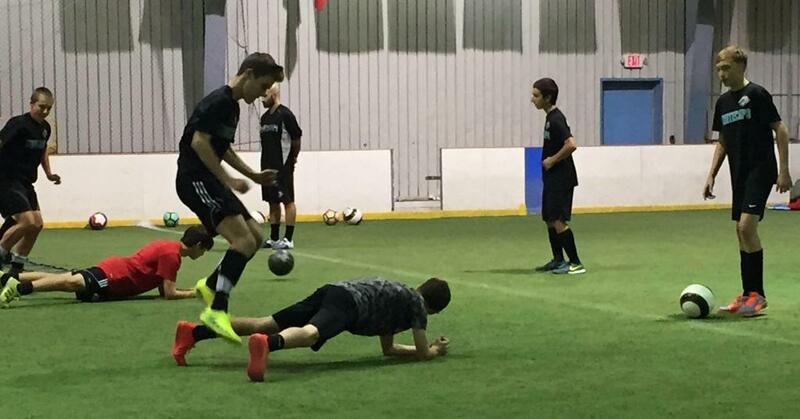 Our Professional soccer staff will teach you how to improve your footskills, ball handling skills, and increase your speed and agility, to help you improve your skill and game and promote injury prevention. Boys and Girls aged 8 to 19, become part of this challenging, competitive, and fun environment. While this is an on going program and free for CAPS FC members, these training sessions are open to all soccer players that are interested in stepping up their game. See below for detailed times, dates and locations. 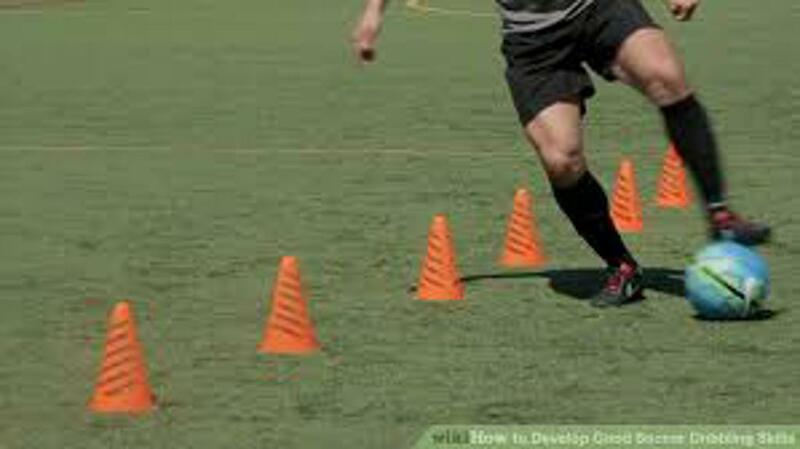 Each one hour session will have several rotational stations set up to work your Footskills, fitness, speed and agility. There will be an instructor based at each station coaching and teaching the curriculum for that class. Sessions range from 6 to 8 weeks in length and and one class will build on the next. Groups are divided by age and gender.